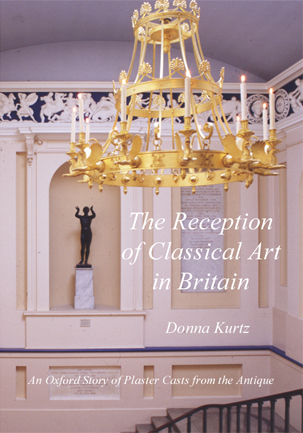 This volume of the series places archaeology, history of art and British antiquarianism in the wider context of Europe's cultural heritage. The Story focuses on antique sculpture, the principal type of classical art known to artists, collectors and scholars from the Renaissance until the later nineteenth century. The illustrations have been grouped in sections, with extended captions, and presented in chronological order to give the reader a visual impression of the reception of classical art.